FIRST NEW GULF FRONT CONDO IN 10 YEARS. This 12th floor unit sits at 16th floor height, as this brand-new development sits atop 3 levels of parking and a dedicated amenities floor - that's right, an attached parking garage with NO WALKOVER! This premium 3-bedroom condo will boast a huge 30'x10' curved balcony, gulf views from the master suite and great room, plus the broad collection of top-tier amenities located on the 4th floor Manatee Deck: a bar & grill, signature indoor pool, spa, gazebo with gas grills, and more. 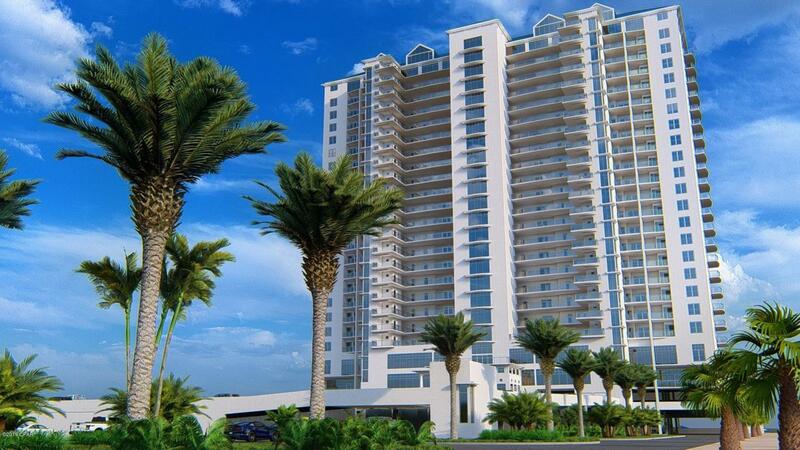 310' of picturesque beachfront has been dedicated for this premier gulf front development. Expected completion in 2021 - act now for pre-construction pricing and first pick on your preferred floor height and plan!